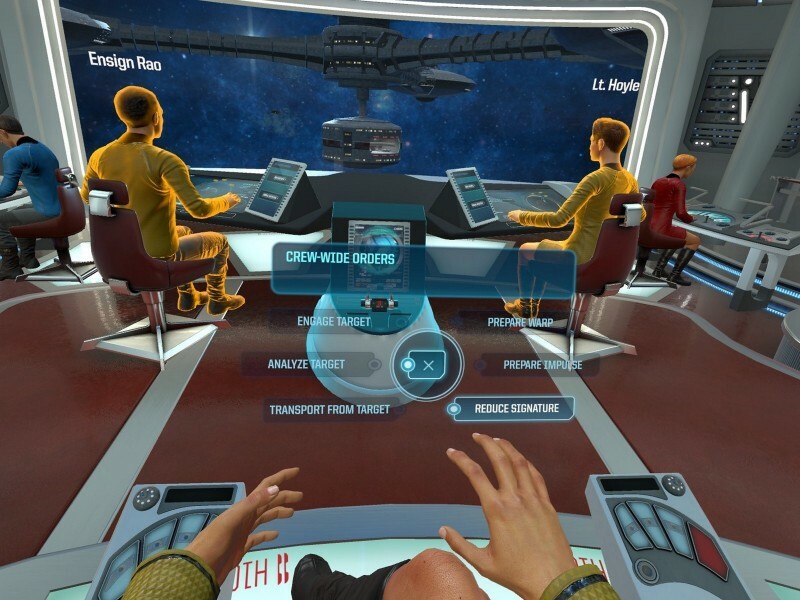 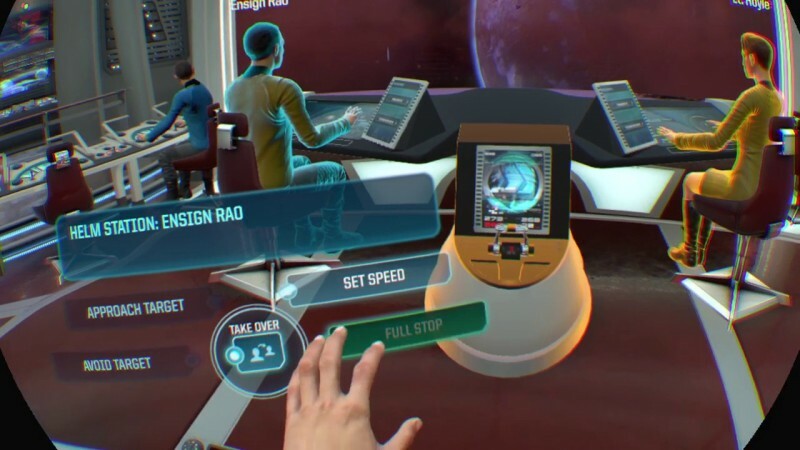 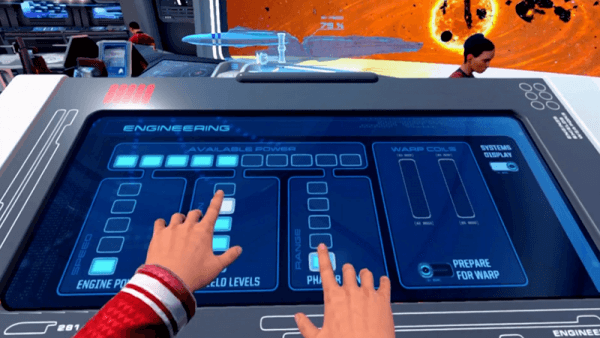 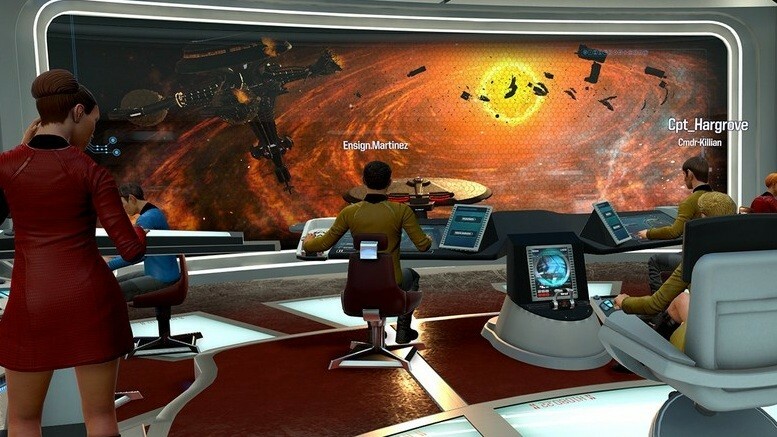 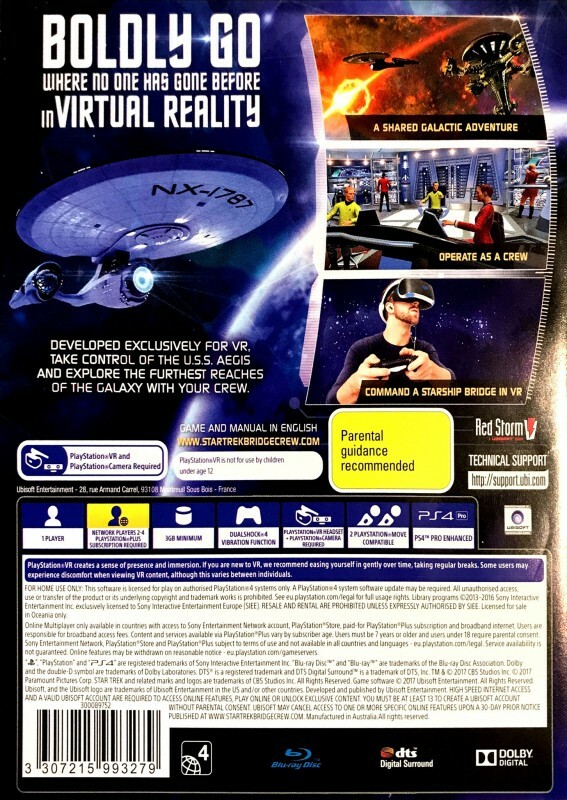 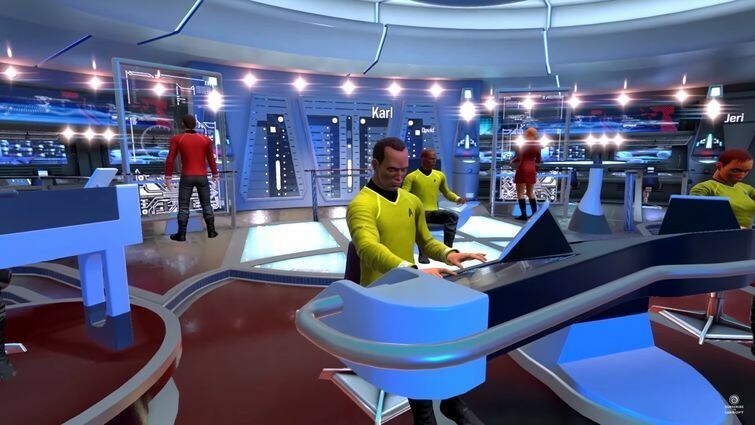 Star Trek: The Bridge Crew is a virtual reality-based game. 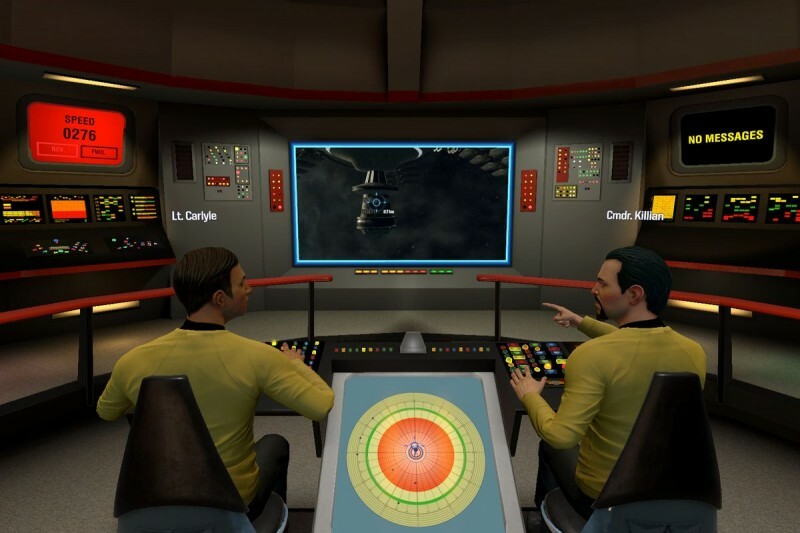 In this game we have four roles The Captain, Helm officer, tactical officer, and Engineer, all of them could to be performed by the user in Virtual Reality. 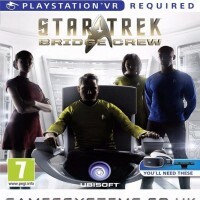 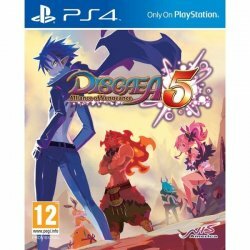 Developed by Red Strom Entertainment and published by Ubisoft.